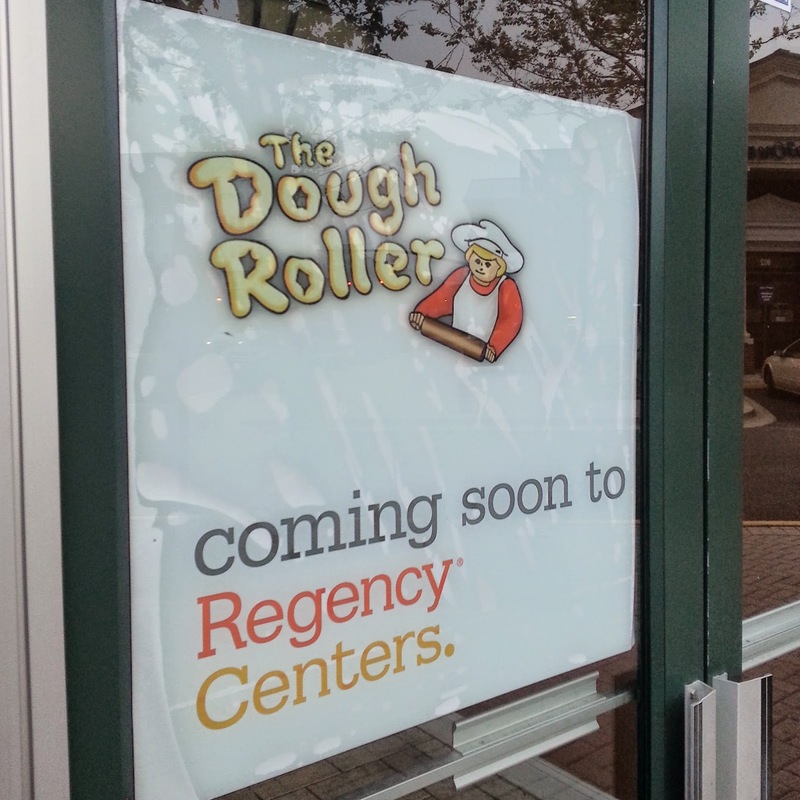 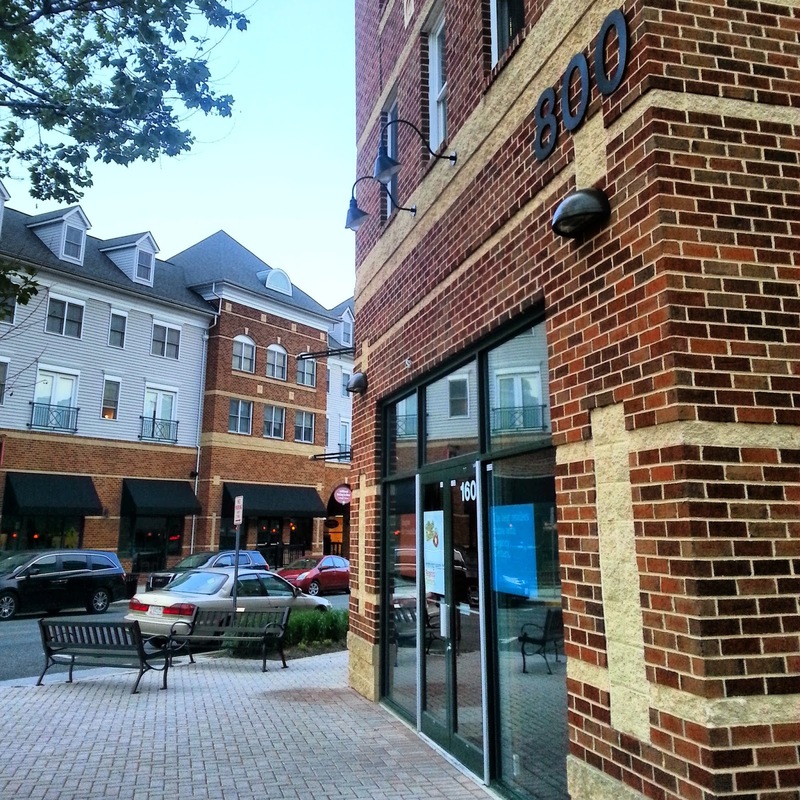 Here are some photos of the future Dough Roller in the King Farm Village shopping center in Rockville. 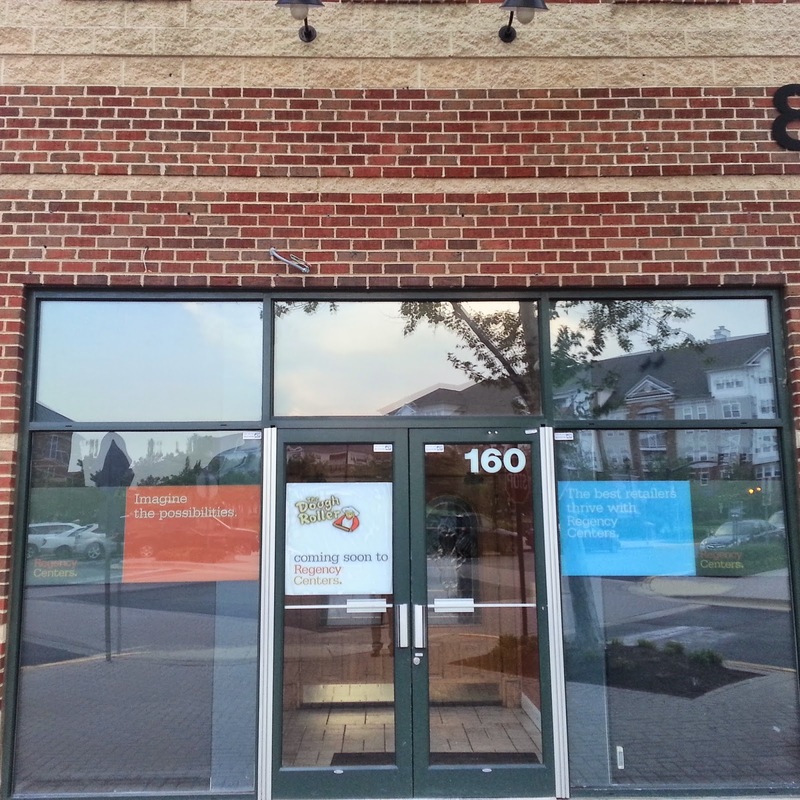 The company does not yet have an opening date set, but a spokesperson said yesterday that they "know everyone on the western shore is ready for some good pizza." 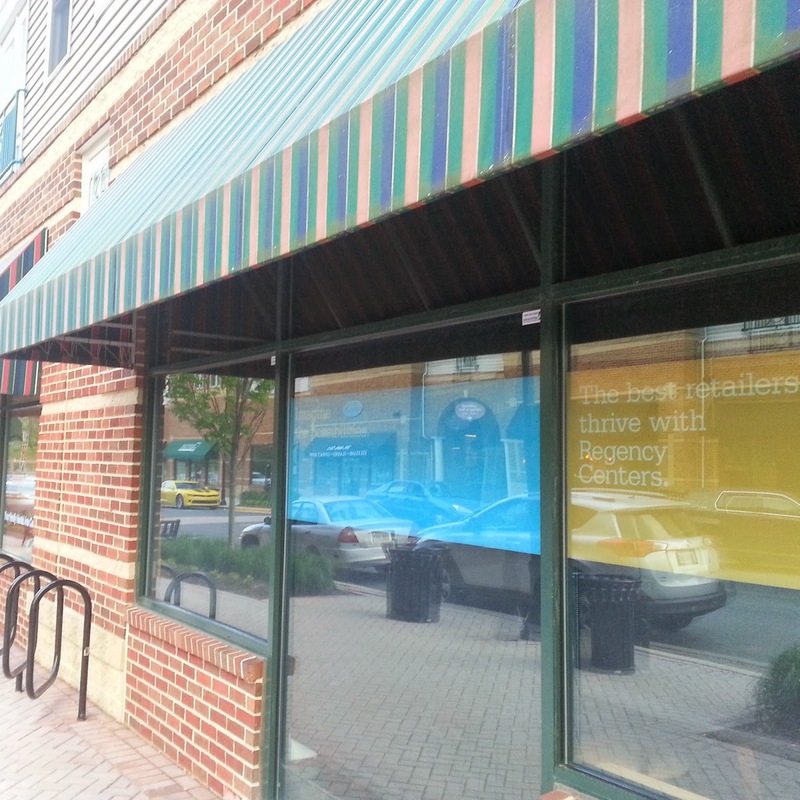 This is a good-size space for the future restaurant.